In a nutshell, a video card or GPU converts signals from your computer into a standardized output that can be displayed on your computer's monitor. Higher-end video cards can also send video signals to a television, video recorder, or video editing equipment, as well as receive video input from other analog and digital sources. There are dozens of companies who manufacture video cards and/or integrated GPU's for motherboards. Two companies, AMD and Nvidia, hold the lion's share of the market for add-on video cards and integrated video chipsets. Many other third-party manufacturers build video cards around chipsets provided by Nvidia, AMD, Intel, and others. In theory, all video cards with the same chipset should be compatible. In practice, the quality control of some no-name companies that sell cheap video cards is less-than-wonderful; so it's usually best to stay with well-known companies. On the other hand, there are good companies that are relatively unknown because they haven't had a chance to make a name for themselves yet;and sometimes their products can be good bargains. It's up to you to decide whether you want to be their beta tester. As with so many other computer components, loyalty runs deep among PC enthusiasts as to what is the "best" brand of video card. I've had superb experiences with cards manufactured by both AMD and Nvidia. I've found both companies to be robust, dependable, well-supported, high-performing cards. I've also had excellent results with the Intel integrated video on their higher-end chips (although I should also point out that I'm not a serious gamer). But there are others who wouldn't think of installing anything other than their favorite brand of video card in their computers. The truth of the matter is that some cards perform better for some purposes, or even with some particular programs. The main area in which these differences can be seen is in high-pressure games. Some games just work better with one brand of card than another. 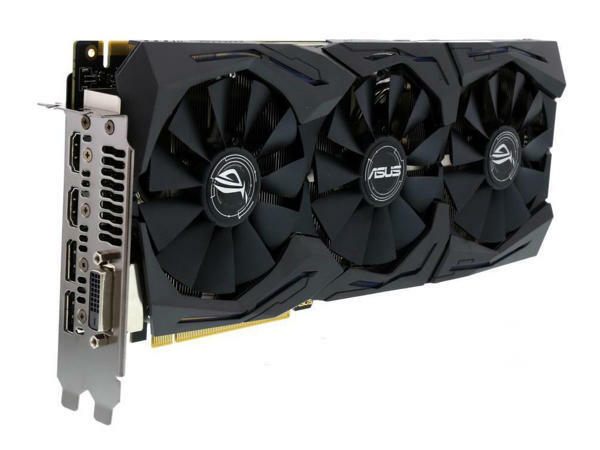 If you are a gamer, then I recommend that you consult PC gaming magazines, Internet forums, and Web sites to learn what your fellow gamers think about particular gaming video cards. Similarly, if you use very specialized, professional video-editing, drafting, or CAD/CAM software, you should check with your software vendor to make sure that the card you are considering is supported. Some video editing software, for example, only supports hardware rendering on certain cards. You should check on that before spending big money on a video card that might not be what you need. It is powerful enough to handle the video demands you will place on it. This is a function of the video processor, the chipset, and the video RAM. It has the correct interfaces both to the motherboard you are using and to the devices (monitor, projector, and/or input devices) that you wish to connect to it. It as the features you need for the type of computing work (or play) that you do. For example, you may want a video card with a built-in TV tuner. If you use one program (or game) in particular very often, the GPU should be one of those recommended or known to work well with that software. For example, some high-end video editing software like Adobe Premiere Pro can only do hardware rendering using certain supported GPU's. It is in within your budget. Some video cards out there cost more than twice what I paid for the first car I bought. Motherboards with integrated (built-in) audio and/or video have been available for many years. Depending on the quality and price range of the board, on-board graphics processors can range from absolutely horrible to quite good. But none that I know of rival the performance of a good gaming video card; so if you're a gamer, be careful about choosing a motherboard with integrated video. More recently, both Intel and AMD have started building processors with GPU's built into the processors themselves. The motherboard support for these processors is limited to support in the chipsets. The actual heavy lifting is done on the CPU itself. Most of Intel's i5 and i7 line of processors have integrated graphics. The higher-end i9, as of this writing, does not. 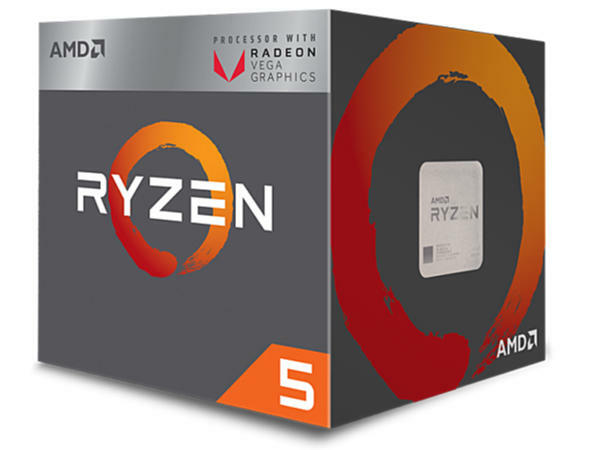 Lower- and mid-range AMD Ryzen processors have integrated graphics processors (marketed as "APU's") that actually are quite decent, but the higher-end Ryzen processors do not. It may seem strange that the highest-end processors in Intel's and AMD's lines do not come with integrated graphics until you consider that these extremely-powerful chips are marketed mainly to gamers and other power users who almost certainly will be installing high-end dedicated GPU's. Including on-board graphics that almost no one is going to use on the processors would be pointless. For less resource-intensive use, however, such as word processing, checking email, and surfing the Web, most motherboards or processors with integrated graphics probably will do just fine. When considering a board with integrated video, it should be evaluated according to the same factors you would use when deciding upon an add-on video card. Being able to dedicate a healthy portion of RAM to the video processor, for example, is definitely a plus in terms of performance and stability. Finally, even if the motherboard you are considering has integrated video, make sure it also has expansion slots in case the on-board video fails, or in case you later decide to disable the on-board video and upgrade to an aftermarket video card. On the next page, we will look at some of the design factors that affect the performance and usefulness of video cards.